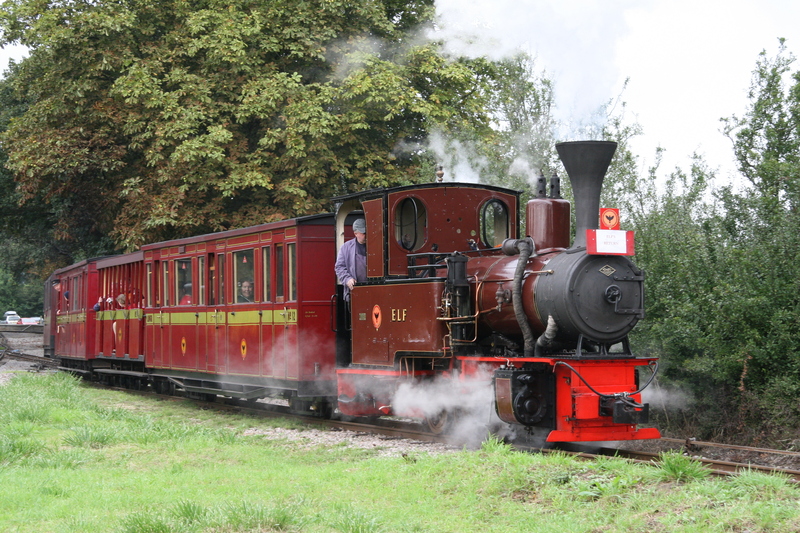 Originally built with WW1 war surplus materials,the line was opened 100 years ago to serve the local sand industry. 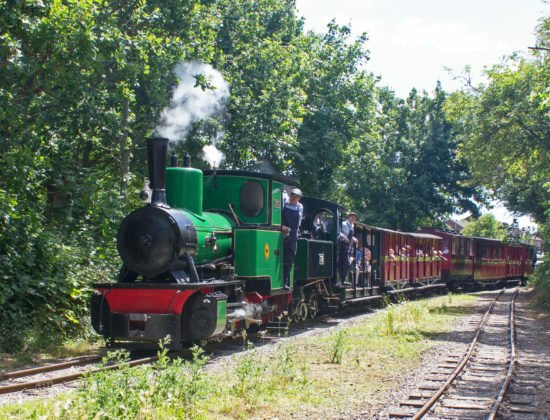 As the sand industry moved to other forms of transport, the railway has been preserved and operated by volunteers as a heritage attraction, the Society celebrating it’s 50th anniversary during 2018. 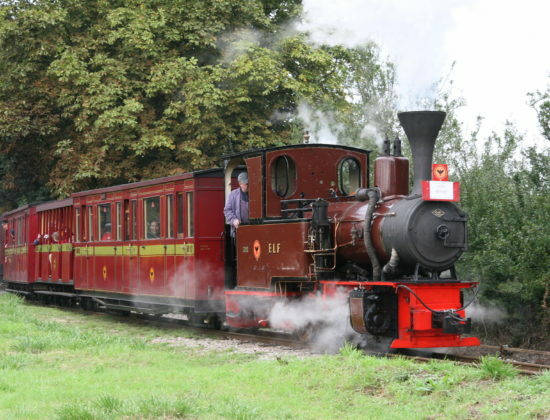 Now a registered museum it is recognised as one of the best collections of heritage industrial railway equipment in the country and recently was awarded the Queen’s Award for Voluntary Service. 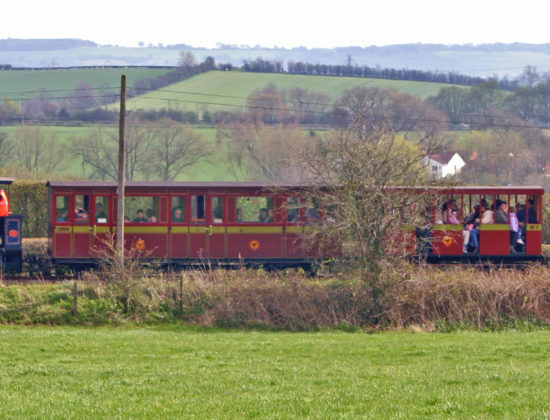 The Society operates regular train services over approximately 3 miles of the original line, through a unique mix of urban and country scenery, with flagged level crossings and roadside running, with most trains being steam hauled.